If English isn’t your native language, you need to take a standardized exam in testing your language proficiency. One of those is the Test of English as a Foreign Language, which is an overall assessment of your English skills. The test is needed by applicants whose language isn’t English. 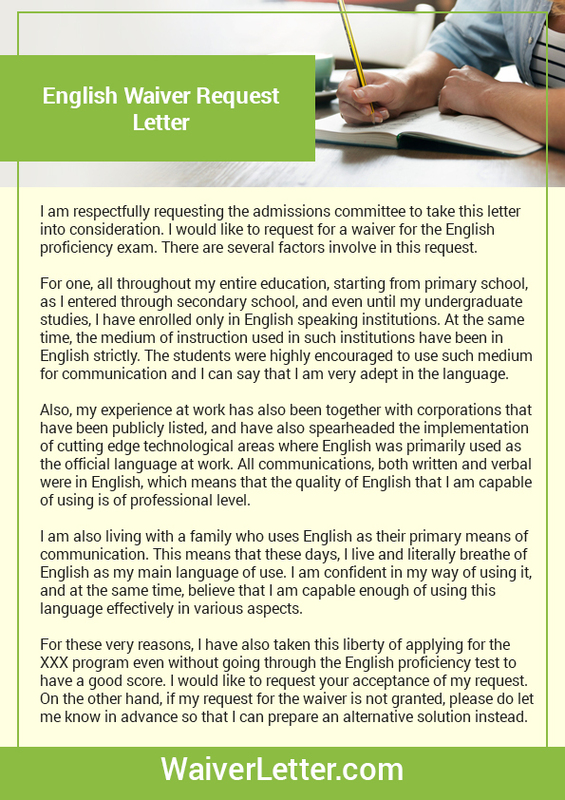 On the other hand, some students who qualify to waive their scores write the TOEFL waiver letter to express their intention of applying without the scores. Before you could apply for a waiver though, know that there are specific requirements (check MCAT requirements if you need) for schools on whether you qualify or not. Nevertheless, you need to take the TOEFL test when applying to schools in the US, Canada, and other countries. See the following for its structure, duration and other information to know. There are two versions of the exam, which are the paper-based and the computer or internet based test: The paper exam type is only allowed in countries where internet testing isn’t available. Nevertheless, 97% of the students take the internet-based exam. Either the paper version or the internet version is made up of writing, speaking, reading and listening sections. However, each section will have different timings and scales. Take note that the iBT is available for 50 times annually in 165 countries. There is a 12-day waiting period for every attempt is the official limit on different administrations. Do well in the TOEFL exam even if you’re planning to apply and submit a TOEFL waiver request letter later. Most schools require this and have their own rules in approving waiver requests or not. 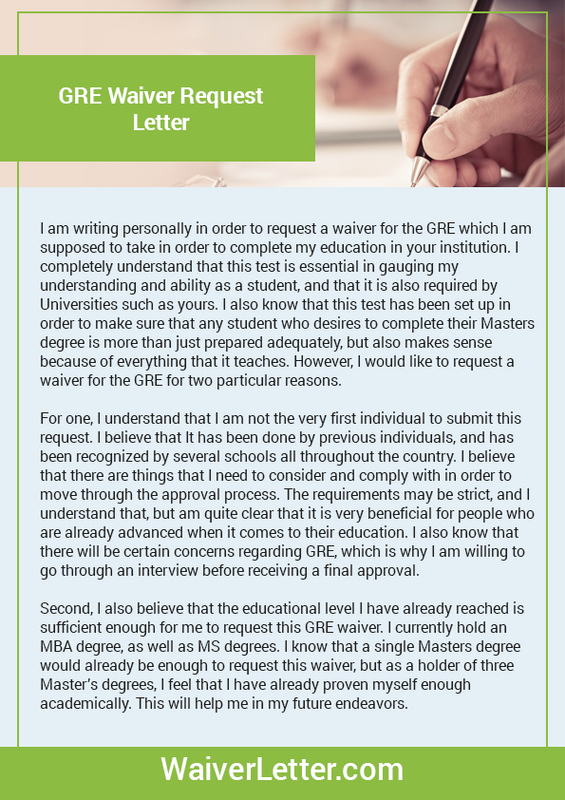 In addition, you may have to check out a TOEFL waiver request letter sample to find out how to write this letter in case you would be approved for it later. Speaking section is composed of six tasks and is taken within 20 minutes. If you want to do well in the exam sections, you may have to practice with the question types that you need to solve in the test proper itself. There are practice tests available on the web, and they can be used to hone your skills in answering each section of the TOEFL test. The iBT exam is taken within three hours and 20 minutes. However, it will take about 4hrs and 10min, including a single break of 10 minutes. The reading section has between 12 and 14 questions for each of the 3 or 4 passages. The listening test covers up to six sample lectures plus two or three conversations; remember that you need to answer six questions each lecture, and then five per conversation. Writing involves a 20min integrated task and a 30min independent task. Speaking – it is composed of two separate tasks plus four integrated ones, totaling 50 minutes. Each part of the test is scored on a scale between 0-30, with increments of one-point each. The total score is the four section scores, 0-120. Refer to this guide for the content and structure of the TOEFL exam or find out more on how to write a waiver. If you wish to apply for the score waiver, check out the official site of the school and find out if you qualify. 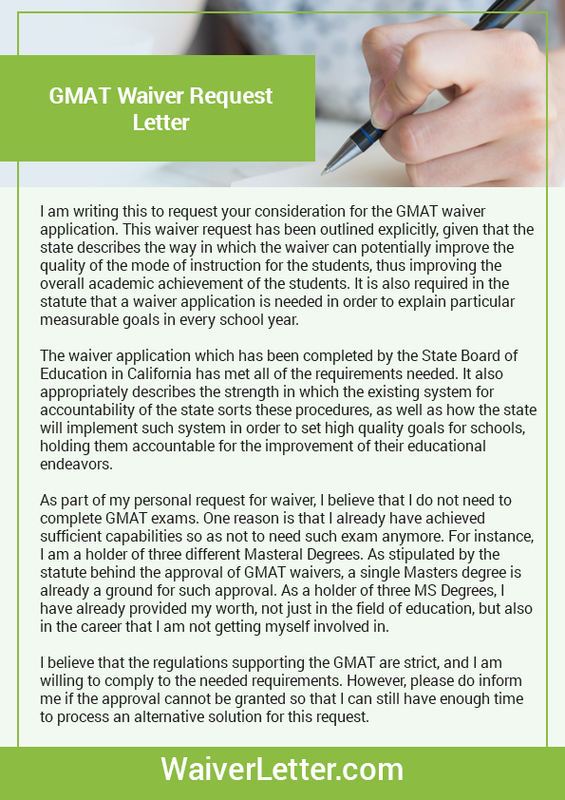 Submit the TOEFL waiver if you do, but be sure to see a TOEFL waiver letter example for an idea on how to write the waiver letter. Find more here for an impressive TOEFL waiver letter writing today!